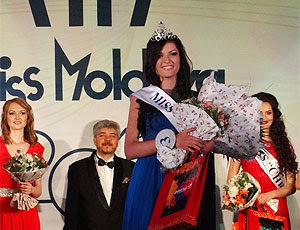 Valeria Tsurcan was named Miss Moldova 2013 on Sunday. 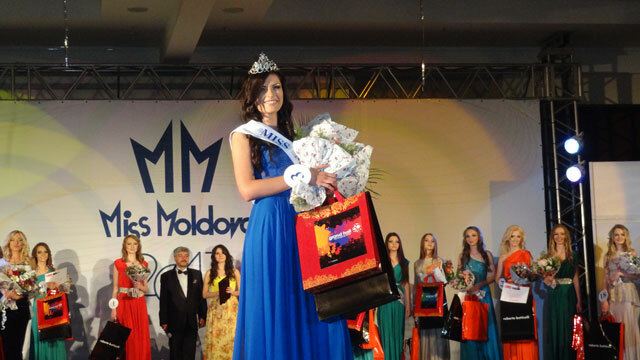 She is 18 years old and will represent Moldova at the 2013 Miss World Pageant this September in Indonesia. Tsurcan beat 17 other delegates to win her national title. Lina Davidov finished in second place while Alexandra Keruncu finished in third place. She's just OK for me! The second runner-up is gorgeous! Special thanks to Sayed Kemal! On July 1st 2013, a national online campaign has started requesting withdrawal of the Miss Moldova 2013 title from Valeria Turcan after she declared for a local TV station with national coverage that she is from Russia (although not true) and she doesn't speak the official language of the country. Valeria Turcan is from Tiraspol, the "capital" of the breakaway territory Transnistria, hosting the Russian military troops.